There is something about a big square of warm cornbread straight from the oven that’s been rubbed down with copious amounts of butter. Ahhh, heaven. I’ve wanted to share this recipe for about 7 months now, but after we moved from Minnesota last summer down to South Carolina, I noticed that a lot of my recipes went missing. I have no idea how- I packed all the boxes, but some boxes got unpacked so things could fit in the moving truck, and my guess is my recipe binders got sucked into some vortex as we crossed the Mason Dixon Line. I’ve been testing various recipes to find something that came close, and I think I have a winner. 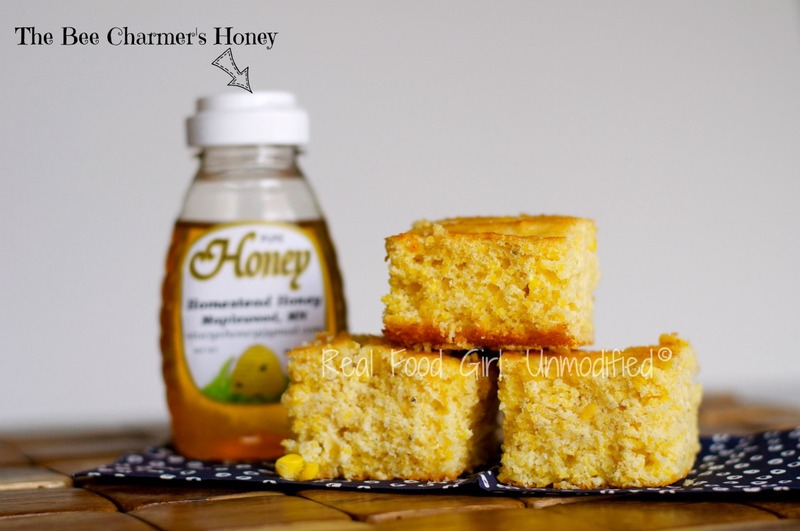 We like our cornbread a bit sweeter than most, so feel free to use less honey if you don’t like it sweet. I won’t be offended. We don’t eat a ton of corn in our home due to so much of it being genetically modified (GM), so when I am in the mood for corn on the cob, corn cake, or corn bread or pop corn, I make sure we go organic. My biggest reason for choosing organic is because GM corn makes me very sick. Any derivative of GM corn and I’m in the middle of a love/hate relationship with my bathroom for hours. In fact, corn isn’t even considered a vegetable anymore. It’s currently regulated by the EPA as a pesticide. That’s right. Corn is a pesticide. Surprised? You should be. You should also be a little ticked off. Okay, a LOT ticked off. I’d love to help organize a movement of real food bloggers and their readers to start making some serious noise about GMOs- Want to join me? Oh, wait. We’re already doing that and our government couldn’t give a crap. Not only is corn a registered pesticide, but it’s got super powers. Seriously. 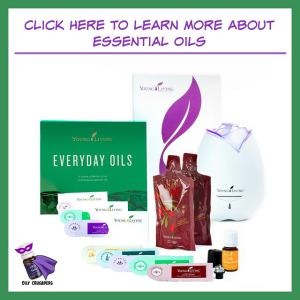 It causes the stomachs of little unsuspecting corn-munching bugs to explode once they’ve had a little bite. If corn will do that to an insect, what’s to say that years of eating my once favorite vegetable in every form imaginable didn’t start to do the same thing to my stomach and my intestines? I sure don’t have the stomach issues or the rampant IBS symptoms since eliminating as much GMO corn as possible from my diet. I stay away from GMO corn, my life is much, much better and I feel much better, and my stomach is much happier. I’m certain I’ve even heard my intestines singing songs of jubilation over not being miserable almost daily once I eliminated GMOs from our diets. As I was saying, I love yellow cake. 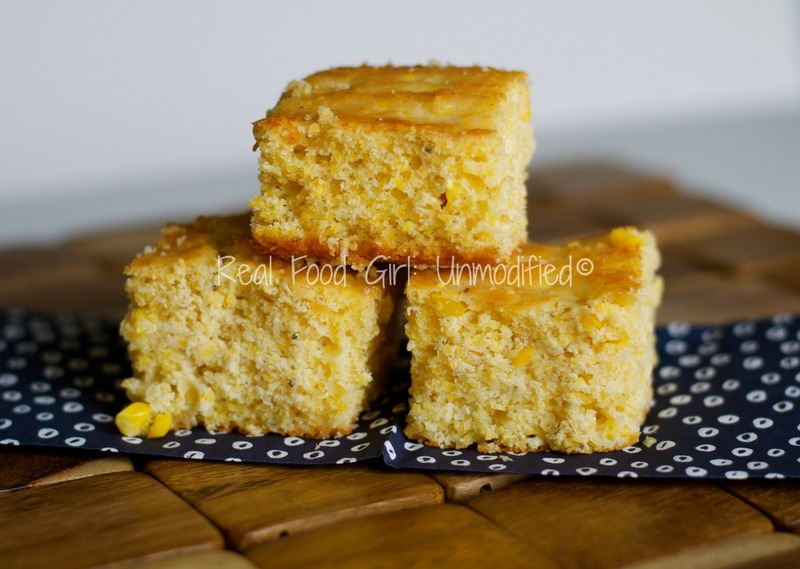 It’s my all time favorite and I love corn bread. You marry those two and take a bite and you’ll need a moment alone with a censorship bleeper because the unholy proclamations of taste bud joy that will be flying out of your mouth will scar all within earshot and make Sailors faint. I had to force myself not to eat the entire pan. It was that finger-licking nummy. Because I don’t want your children to be scarred, nor do I want you to be burdened with the additional expense of a censorship bleeper machine, I won’t share that recipe- it’s not very real food anyway. I will say this however; ‘Cornbread-Cake’ should be illegal in all 50 states, including the additional 7 that President Obama said he visited while campaigning. 😉 Laugh! I’m allowed some all-in-good-fun jabs at our elected officials. When the time is right, I’ll find a clever way to bring Dan Quayle back into the spotlight. Please note that this recipe calls for pastry flour. Do not buy cake flour. Cake flour has 7-8% protein content and is bleached in an effort to weaken the proteins so you get a light and fluffy cake. Pastry flour typically has between 8-9% protein so it will be strong enough to handle the heavy corn meal, but soft enough to give you a light, fluffy cornbread. My favorite pastry flours are Bob’s Red Mill Organic Whole Wheat Pastry Flour and Arrowhead Mills Organic Pastry Flour. I typically use an organic corn meal from Bob’s Red Mill. In the photos for this recipe, I did add corn kernels from an ear of organic sweet corn for some extra flavor. If you decide to do this, stir in the corn after you’ve combined the wet and dry ingredients and proceed to the next step in the directions. The amazing raw honey pictured in these photos comes from my good friend The Bee Charmer, also known as Stacy. You can find out more about her honey, HERE. Place an 8-inch or 10-inch cast iron skillet into the preheating oven to get hot. Meanwhile, begin preparing the cornbread batter. Sift the pastry flour with the baking powder and salt into a large bowl. Next add the cornmeal. Using a whisk, stir to break up any potential clumps and ensure everything is well mixed. In another bowl, combine the egg, milk, honey and 1/4 cup butter. Mix with a whisk for about 30 seconds. The butter may start to clump a bit, this is okay. Combine the wet ingredients into the dry ingredients and using a wooden spoon or spatula, stir until just combined. Do not over mix. Carefully remove hot skillet from oven and add the 2 TB room temperature butter. It will sizzle, ensure it has coated the bottom of the pan and the sides and pour the cornbread batter into the skillet. Sprinkle the top with the brown sugar, and return to the oven. Bake for 15-25 minutes of until toothpick inserted into the center comes out clean or with a few cooked crumbs. Start checking it at around 12 minutes to be safe. It will cook fast because you poured the batter into a screaming hot skillet. Serve with more butter and honey. In the photos for this recipe, I did add corn kernels from an ear of organic sweet corn for some extra flavor. If you decide to do this, stir in the corn after you've combined the wet and dry ingredients and proceed to the next step in the directions. I've also added diced jalapenos to this recipe as well. I made this tonight and we all really enjoyed it. It’s half gone already! Thanks for the recipe. Oh I’m so glad!! You are very welcome! I can’t wait to try this. 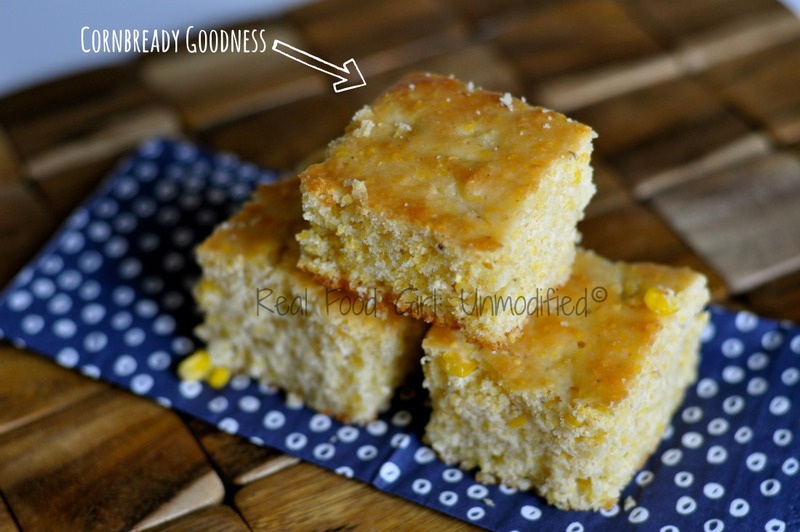 I love sweet cornbread too! It is very sad about how GM corn got secretly forced upon us. Sadly I’m in the European country that produces the most GM corn of all of Europe. (And I think one of the only ones that does grow any). Sigh. At least they (are supposed to/sometimes) label them here.